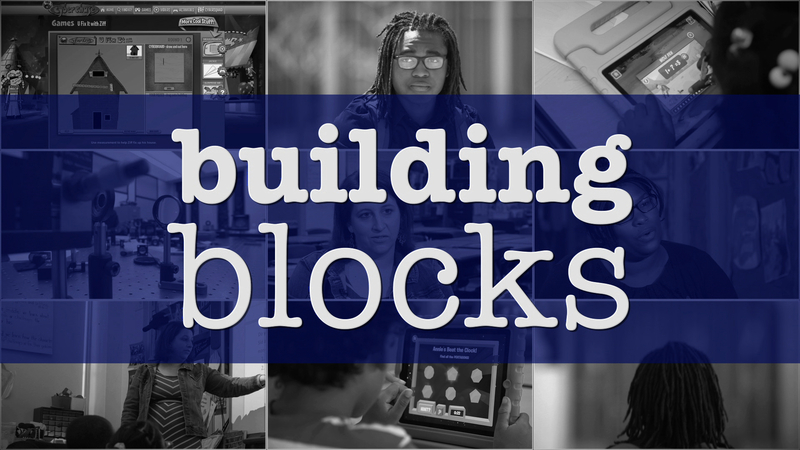 Building Blocks examines the stepping-stones for success from early childhood and beyond. 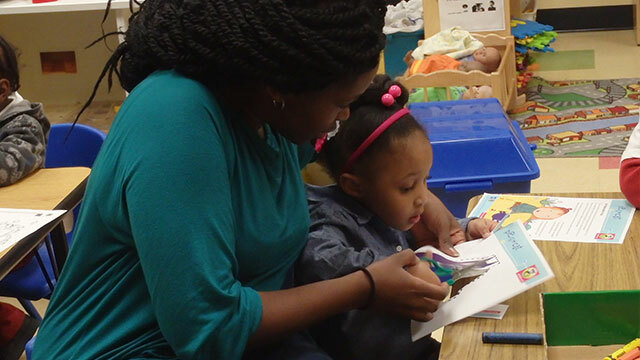 Working with community partners to help children succeed in school. 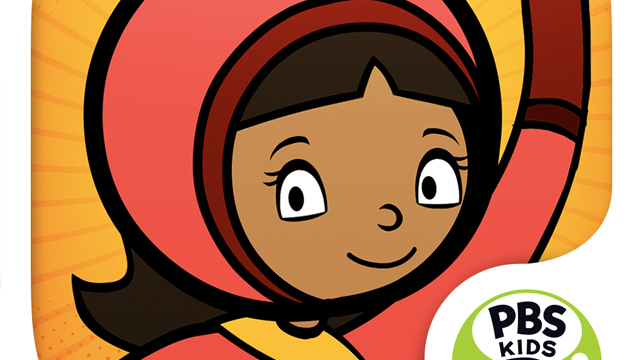 Make anytime a learning time with interactive educational apps from PBS Kids! 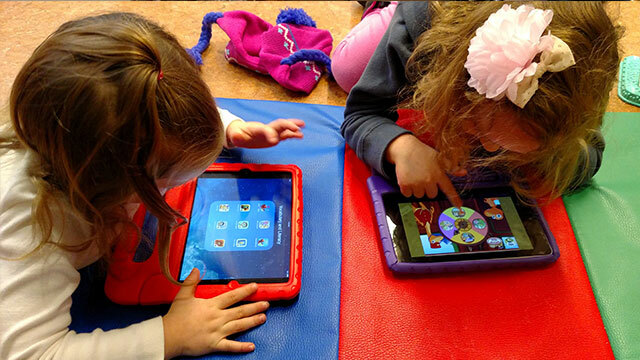 Designed specifically for parents, this app provides more than a dozen games you can play with your kids! 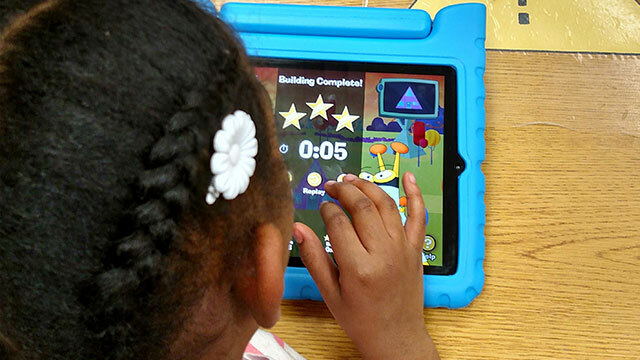 Make anytime a learning time with interactive educational apps. 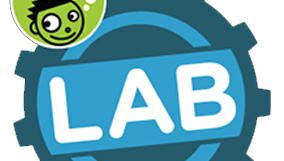 Play vocabulary, spelling, and reading games and explore activities and resources. Make learning math fun with activities, games, apps and resources. Public Media Increases Commitment to Providing Educational Television and Digital Media Resources for Children, Parents and Educators. 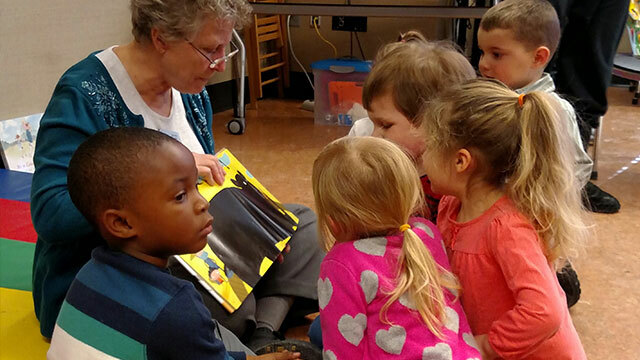 See what WMHT's education department has done within the community and check out upcoming events that your family can participate in!